How much time does your finance team waste doing manual and duplicative work? 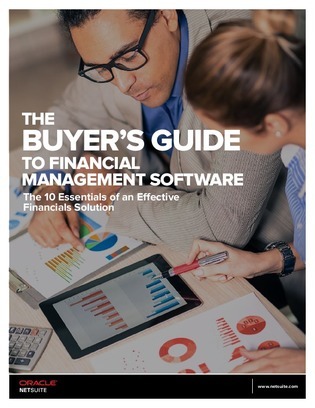 Not only is this manual work inefficient and wasting valuable man-hours, you could be at greater risk of non-compliance with costly financial regulations. Download this 32-page guide for the details.